He’s nominated for IBMA Guitar Player of the Year. She’s nominated for Female Vocalist of the Year. This talented couple, Kenny and Amanda Smith, is also prepped to release Unbound, their 7th album, on Friday, 23rd Sep. 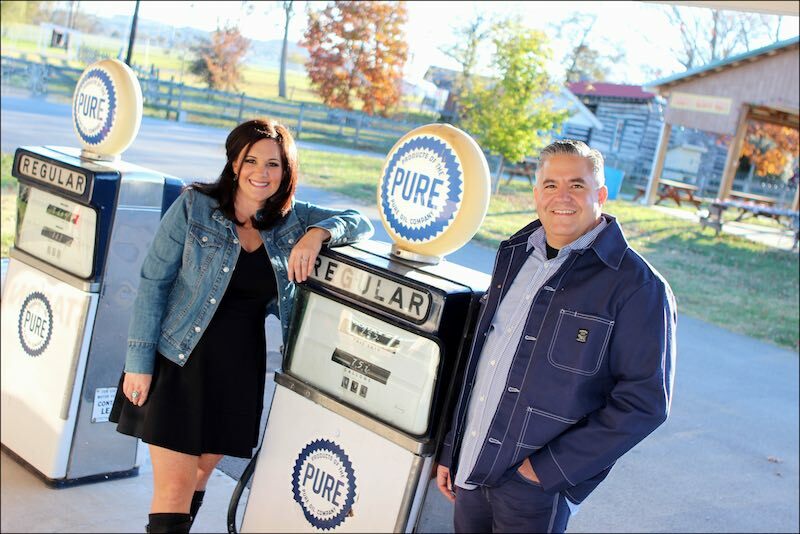 The debut single from Unbound, You Know That I Would, has been #1 for three consecutive weeks on the Bluegrass Today Weekly Airplay Chart. The IBMA Awards will be announced in Raleigh during the annual World of Bluegrass convention and festival next month. 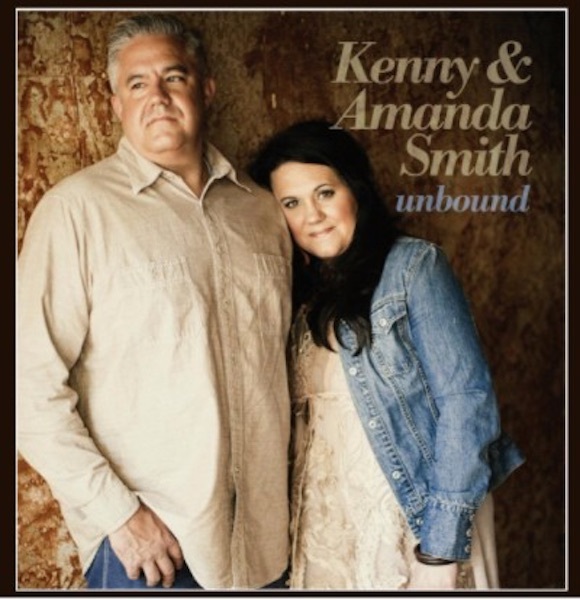 Unbound, is now available for radio download on the Airplay Direct digital radio service and is available to music fans from Kenny and Amanda Smith’s website, iTunes, and other sites. Originally from Nine Mile, Indiana, Kenny is widely considered one of the most important and influential flatpicking-style guitarists of his generation . A two-time IBMA Guitarist of the Year award winner, his professional credits include six years with the popular Lonesome River Band and an exceptional solo CD, Studebaker, released on Sugar Hill Records in 1997. Kenny is in great demand at guitar workshops and master classes, teaching at the renowned Roanoke Bluegrass Weekend series and at guitar workshops at major events such as IBMA. He has just released a two-DVD instruction set on AcuTab Publications. Born in the small town of Davisville, West Virginia, Amanda grew up singing in church choirs and participating in talent contests at local fairs. “I always sang, my mom and dad said, even before I can remember,” she says. She started playing guitar in high school to accompany herself, and soon discovered bluegrass music through female artists such as Rhonda Vincent and Alison Krauss.